From understanding the right questions to ask, to knowing exactly where to find a decent contractor, Bryan covers everything you need to learn about kitchen remodeling in this dynamic and informative construction podcast. 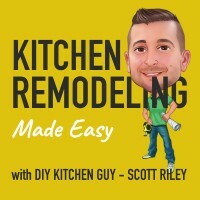 Bryan Sebring joins the Kitchen Remodeling Made Easy podcast with a repertoire of helpful tips and important pieces of advice that you need to know. Finding the right contractor for your kitchen remodeling project can be tricky, especially if you’ve been burned by unreliable folks before. Knowing the who, what, where, when, why, and hows of finding the perfect professional is the key to a successful renovation. 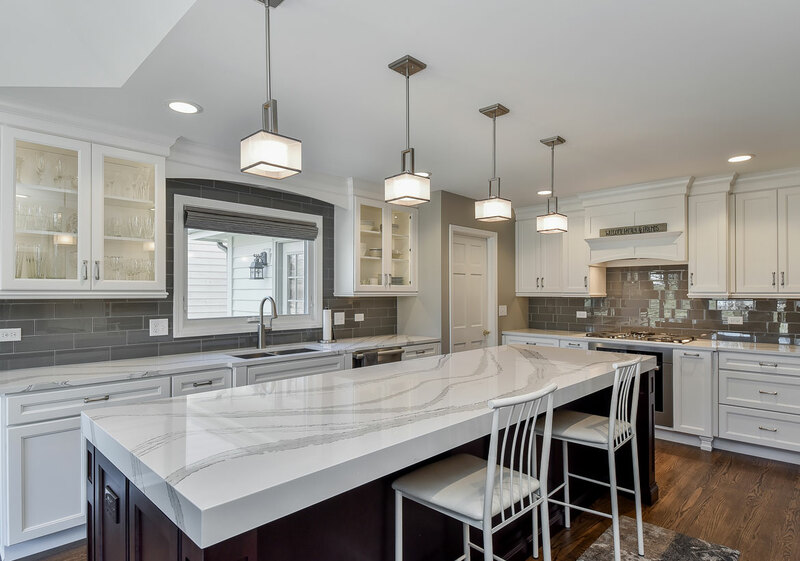 Sebring Design Build – Bryan Sebring’s Naperville, IL business and the number one resource for kitchen remodeling services! @sebringdesignbuild – Bryan’s Instagram page that is filled with current kitchen builds and home remodeling projects so you can get up close and personal with the latest design trends! Remodeling 101 – A free eBook that shows you everything you need to know to get started on your next big remodeling project. Remodelers Advantage – A prestigious resource for finding the most highly qualified and affordable contractors in your area for a variety of different projects. NARI – Also known as the National Association of the Remodeling Industry, NARI is another wonderful resource for finding good remodelers in your area, whether you are a consumer or an industry professional. NAHB – The National Association of Home Builders can help you find local contractors or more information about what to look for when starting a remodeling project. #1 – The first thing you should do when looking for a contractor is to do research and more research. Make sure you read reviews of the contractors online on websites such as Yelp, Houzz, Angie’s List, Google, and more. Really doing your research to determine what contractors are reliable and high-quality can make the difference between a great remodeling project and a renovation gone wrong. And know how to read the reviews. It’s okay if someone has a couple of negative views, but take a look at how they respond to it. Does the contractor apologize for or attend to the negative reviews? What good things do people like about them? 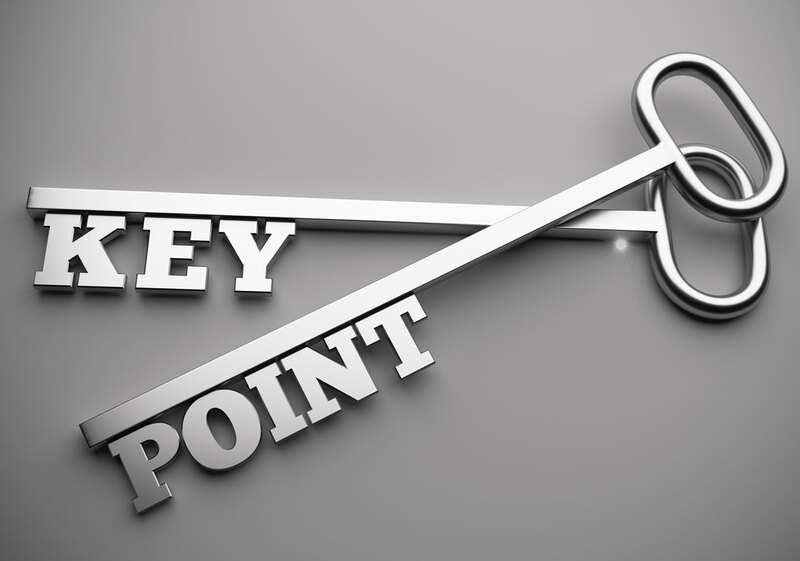 #2 – There are 5 important questions to ask: What, where, when, why, and how much? Not only should you be asking these questions to your contractor, but they should be asking them to you as well. Establishing an understanding between the both of you is the best way to determine whether or not you’d be a good fit for the project you had in mind. What changes do you want to make to your home? Where are you located, and where in the house are you wanting the project done? When do you want to complete your renovation project? Why are you choosing to renovate now (are your kids moving out, do you need to increase the value of your home, etc.)? How much do you have to spend, and how much are you willing to spend? 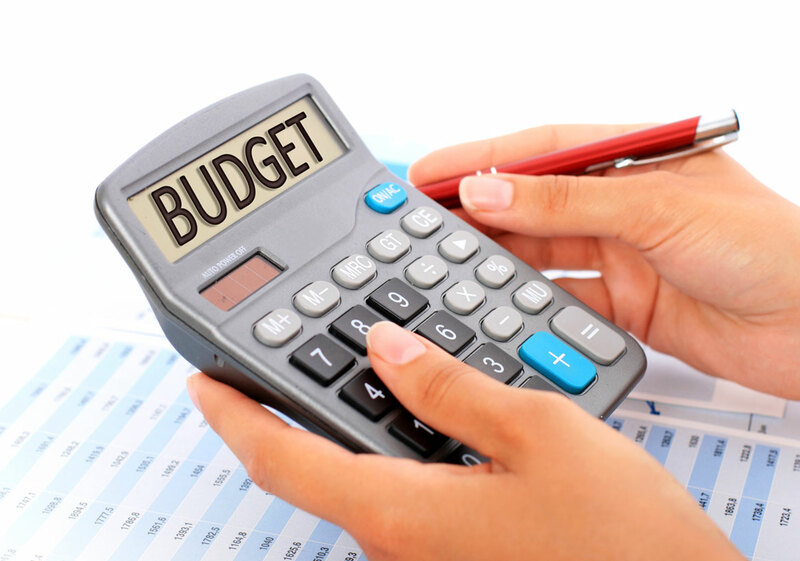 Knowing your budget can give you a great idea of what is available to you. #3 – Don’t take risks – A savvy client is someone who doesn’t want to take a risk. This means that you have done all of your research to the biggest extent of your capabilities in order to get to know your contractor. Don’t go with someone who has very few or very negative reviews online. Don’t just go with who a neighbor recommends – really do your research to see if they are a right fit. Check multiple websites to see what others are saying about them. 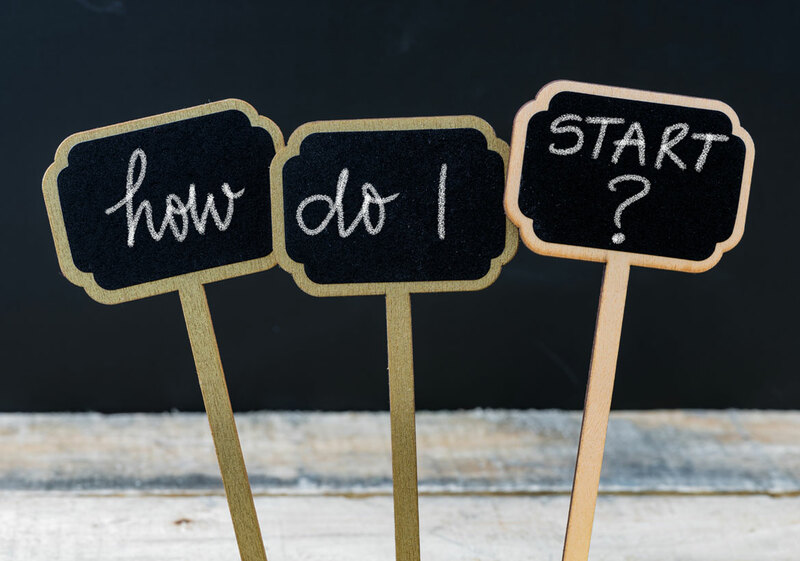 Remember the top 5 questions to ask before getting started on a project. 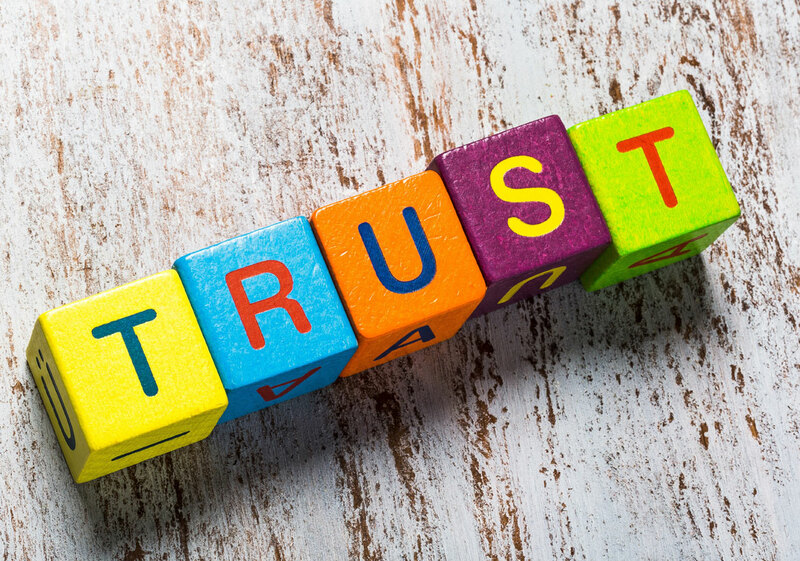 And remember: If you don’t 100% trust someone, don’t hire them! 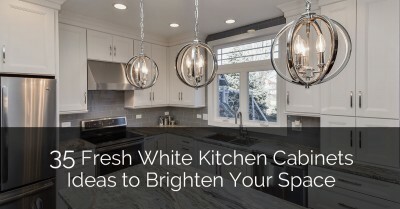 [1:20] – Bryan has been involved with kitchen remodeling projects in the Chicago suburb area since 1999. [1:50] – Sebring Design Build, a remodeling firm, has been setting the standard for other design firms all across the country. 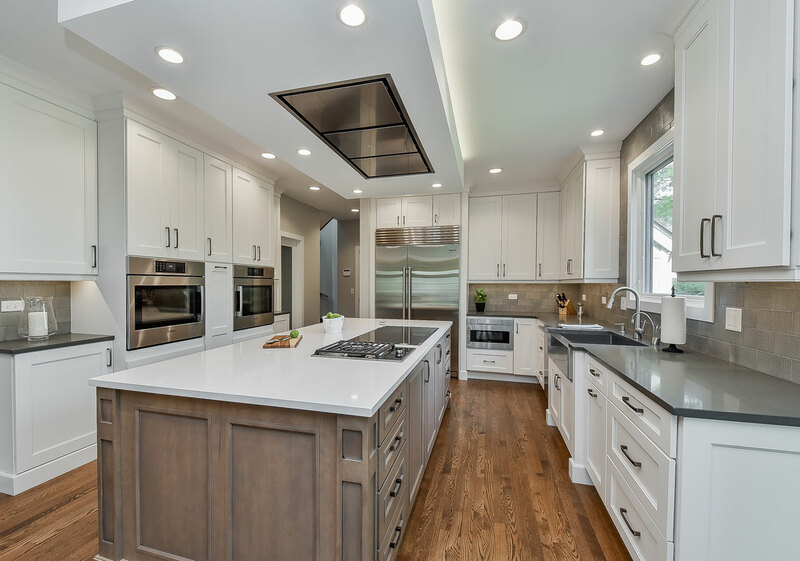 [2:04] – Sebring Design Build specializes in remodeling for kitchens, bathrooms, and basements. 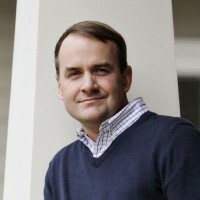 [2:30] – Bryan loves to educate homeowners on the reality of investing in remodeling projects. [3:35] – What should homeowners know about starting a kitchen remodeling project? Where do they begin? How do you walk them through the path of remodeling? [5:28] – What are the five questions you ask potential new customers to ensure that your services and their needs match together? It’s important first to know that these are the same questions that customers should be asking potential new contractors. The questions are what, when, where, why, and how much. Contractors and customers need to establish expectations with each other with the very first phone call so that everything is as transparent as possible. [6:46] – The right fit is someone who understands that the choices they make can lose them a lot of money if they aren’t careful, and they are realistic about how much help they need from a contractor, and how much time is available for them to carry out their needs. [8:43] – What should someone expect in the process in terms of managing different sub-contractors? It is almost a full-time job to manage different contractors and individuals. There are vendors, delivery people, subcontractors…there can be over 100 people involved in a renovation project. Managing all those people to make sure it’s all lined up and correct is a full-time job unless you have a ton of time on your hands to get a project done in over a year. [9:55] – A lot of subcontractors won’t work with homeowners. They know it’s going to be hard because some homeowners don’t know the industry or what to expect, and subcontractors don’t want to do the handholding and all the work involved to educate someone. General contractors can keep costs down for some people who want to go with an independent approach. [12:00] – When a customer calls us (Sebring Design-Build), we establish a realistic budget. Then we will meet with the designer and do one design and lay out some different options to gauge approximate prices. The next step is a design agreement which people are required to sign, which helps us to handhold the customer throughout the steps. [14:42] – Is there a cost difference between going with a design contractor and doing it yourself? How much more am I paying going with your service? General contracting is maybe 5-10% of the cost. As a company, we have overhead which may cost more. With our showrooms, buildings, professional services. [16:03] – We use an online scheduling software that communicates in detail and tracks total budgets and changes in the plans. That’s why we get things done more quickly than the homeowner can. [16:40] – Usually people in a corporate setting who want to do it themselves (who may be project managers) don’t have the understanding of dealing with different traits and outlying factors that may conflict with a tight schedule or plan. [17:25] – A lot of it is budget-driven, people can save money going with their own contractors, as long as they understand that it’s a full-time job to manage so many individuals. [18:20] – The best place to find general contractors is a place where you can read legitimate reviews. Nobody is perfect, but it’s how the contractor responds to negative reviews. Bad reviews that are attended to and apologized for can make up for it. Read reviews correctly and know what the reviews mean. [20:06] – How do you get to know this contractor you’re going to hire? If you type in the contractor’s name plus “reviews” or “complaints” and you find nothing, I would worry about that. In today’s day and age, that means they are either brand new to the industry or they don’t want to be found. Go to the contractor themselves and ask for a referral if you still really want to work with them. [20:45] – Ask detailed questions about a contractor. Do they show up on time? Do they have people who smoke on their team? [21:00] – It doesn’t take much to be good in this industry. [21:15] – When in doubt, go with the gut of your wife (if you are in a married couple). [22:31] – As a homeowner, you need to feel 100% comfortable with the person in your home. [23:15] – If you don’t trust someone, don’t hire them! [24:19] – Are there bigger design firms in your area? We have two of the top five largest design-build remodeling firms in the nation in the area. They are great companies that do things well. [25:00] – If you don’t live in a town with all the bigger firms, what’s a good way for me to go about getting the same level of service with smaller contractors? I would contact organizations like Remodelers Advantage, the top remodelers in the nation with high standards. They have strict requirements for membership. NARI and the National Home Builders Association are also good sources to call to get help finding someone in your area. You can also start with Angie’s List, which is really big in some areas. [26:20] – Houzz is great for design ideas and positive reviews, but Angie’s List is good for positive and negative reviews, and in my mind is the best way to find and filter through contractors in your area. [28:20] – Again, if there are bad reviews, look at how they respond to them. Also be cautious about the fact that there aren’t many reviews. There are plenty of websites that share tons of reviews so be warned if there aren’t many on a certain contractor. [29:47] – When did you blog online? We started heavily blogging about 2 years ago. We believe in educating consumers, everyone starts online and there is so much good information. We get a lot of people around the whole country that go to the website. We like providing a lot of tips, design blogs, how to find the right contractor, etcetera. [30:00] – People should look up contractors before they look up design ideas. [31:09] – The more you research, the less likely you are to make a bad decision. [32:02] – There is a Remodeling 101 Guide on Sebring Design Build’s website that homeowners can download for free to learn the secrets to successful remodeling as well as a guide on how to find the right contractors and what to expect in your project.